The internet has many fathers but he's one of the main ones. 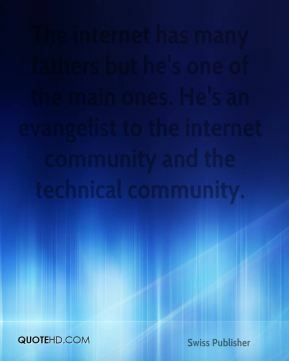 He's an evangelist to the internet community and the technical community. Who? What? Where? 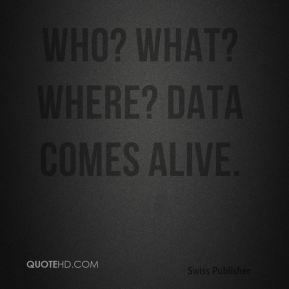 Data Comes Alive. 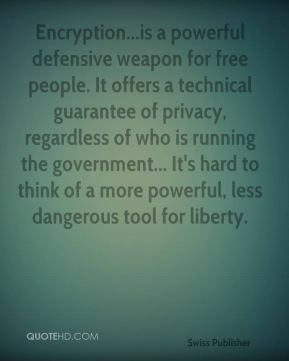 A lot of governments fear American imperialism of all kinds, whether it is our food or our Internet. I think that the people like McDonald's hamburgers and they also like the Internet, so it's kind of the government trying to control what people do. 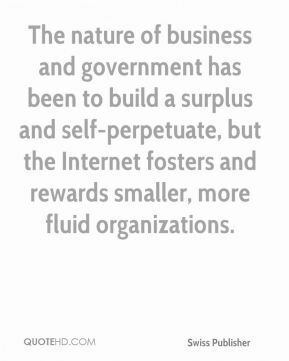 The nature of business and government has been to build a surplus and self-perpetuate, but the Internet fosters and rewards smaller, more fluid organizations. 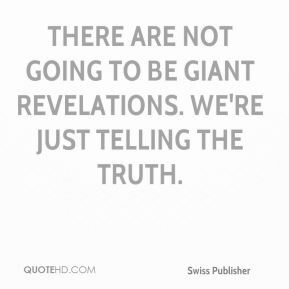 There are not going to be giant revelations. We're just telling the truth. Microsoft's competition -- most of it has been pretty inadequate. 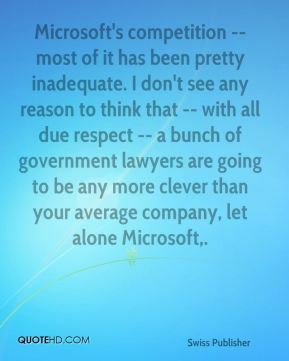 I don't see any reason to think that -- with all due respect -- a bunch of government lawyers are going to be any more clever than your average company, let alone Microsoft. 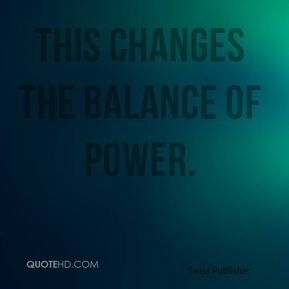 This changes the balance of power. 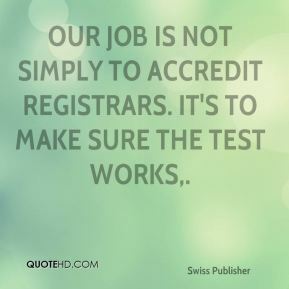 Our job is not simply to accredit registrars. It's to make sure the test works. It's sad. The kids are growing up. They've lost youth and innocence. 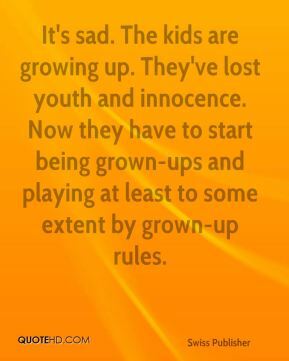 Now they have to start being grown-ups and playing at least to some extent by grown-up rules.